Regardless of what your thoughts on multi-billion Dollar company Tencent are, you can’t deny that their chatting app WeChat is as popular as they come – with hundreds of millions of users world-wide, it’s also a go-to e-wallet app for many, even in Malaysia. 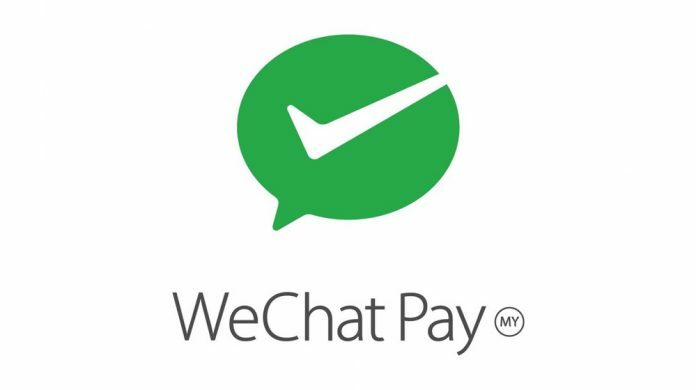 Despite this, WeChat aren’t resting on their laurels – the brands Malaysian wing have announced plans to expand its merchant base to widen the support of their e-wallet service WeChat Pay. 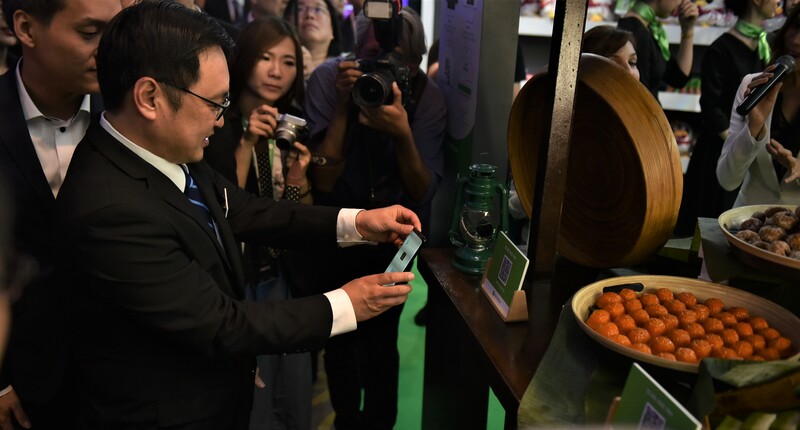 WeChat mentions that they also plan to involve smaller businesses into its list of partner merchants. This comes after Razer’s move to bolster its Razer Pay presence in the country with its new HQ, and Maybank’s introduction of their own e-wallet, MAE. It’s safe to say Malaysia are moving closer to a digitized consumer finance climate and it’ll be interesting to see if we can adopt this change.